What is the current status of women? Will Men and Women ever be equal? 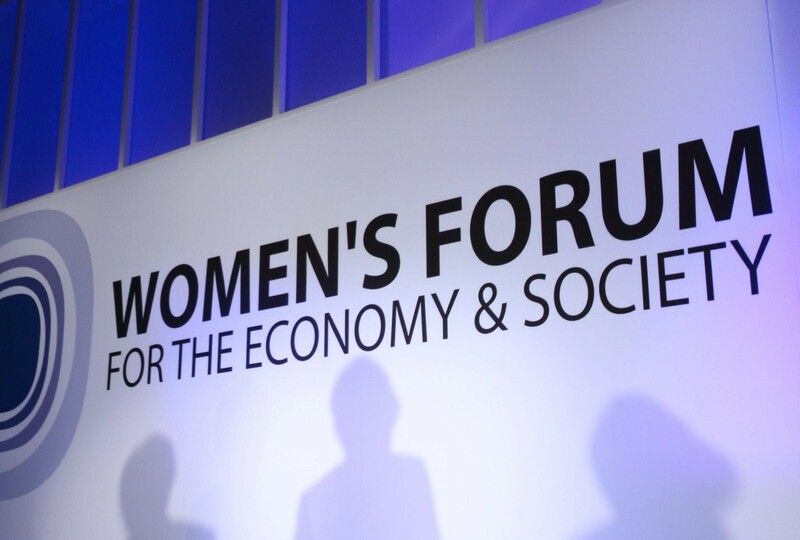 What is the relevance of the Women's Forum? Faced with pressing geopolitical, economic, ecological challenges and disruptions due to advances in tech, digital and AI, women at par with men need to dare the future together. Chiara Corazza the dynamic CEO of the Women's Forum for the Economy and Society will discuss the present-day landscape for women, stress the need for innovative and inclusive leadership, showcase the contribution of women to society and the global economy and present the new goals of the Women's Forum. What is the Current Situation of Women? 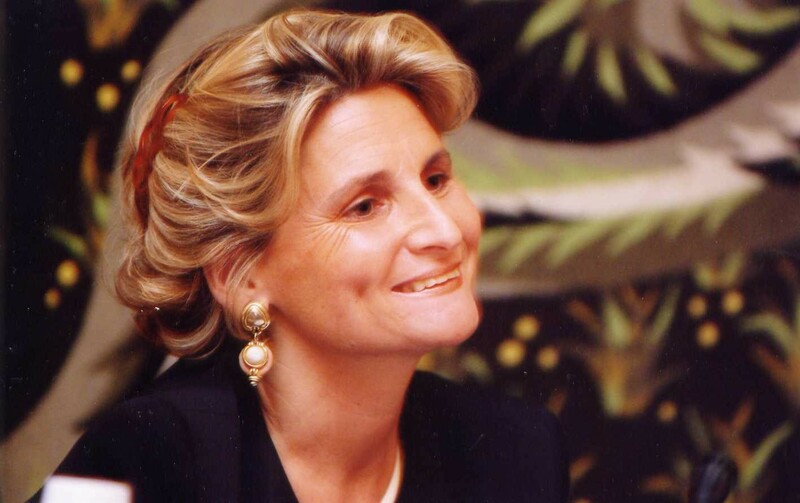 Join us for this exclusive dinner to meet high profile guest speaker Chiara Corazza and learn more about the goals and actions of the internationally renowned Women's Forum as it enters into its 14th year.